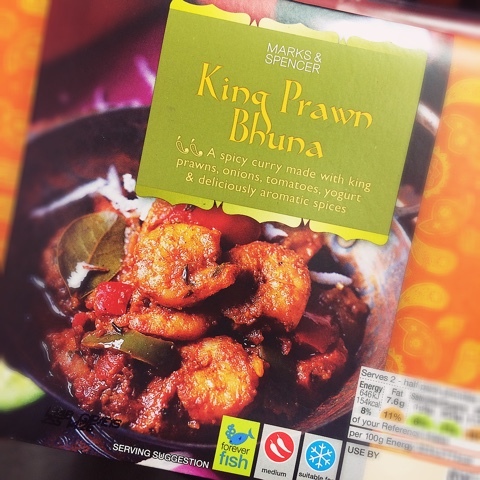 King Prawn Bhuna 11 Oct 2018 11:18 am said..
Haven't a couple other brothers/cousins gone out there in the past? Freddie was one if I remember correctly. Welly 11 Oct 2018 11:31 am said..
Manu to Lyon is only rumours currently Andy is just repeating what he saw in the Mail. His contract isn’t coming up but I doubt Leicester or Manu will start to properly talk till new year. Testimonial year was mention in the Mail which makes sense anyway since he is one of the longest serving Tigers academy lads who hasn’t yet to have one. We will see one way or another I imagine Tigers will have 2 marquee spots available next season though. King Prawn Bhuna wrote: Haven't a couple other brothers/cousins gone out there in the past? Freddie was one if I remember correctly. Freddie lives in Leicester currently doing his coaching and agent stuff he didn’t take to French Rugby that much and was only their for a season before retiring and movingly back to Leicester. Northerner 11 Oct 2018 15:35 pm said..
Sky blue wrote: ...and thanks to Leicester for sticking by me for the last 2-3 years when I've barely played a game for them. And how much of the reason for him being out so much for the last 2-3 years is entirely because of Leicesters protocols for playing time? Tuilagi (and Cole and Youngs and Croft, to name a few) was playing long seasons with few rests from an early age, he repeatedly gets thrown back in after injuries before he's ready etc. madders 11 Oct 2018 16:46 pm said.. So after all the “string-pulling” to get him a UK passport as an asylum seeker he decides to scoot off to France! Not1eyed 11 Oct 2018 16:53 pm said..
Sheddy Mcshedface 11 Oct 2018 17:05 pm said..
madders wrote: So after all the “string-pulling” to get him a UK passport as an asylum seeker he decides to scoot off to France! You do know he has played for England? He's not going there to play for France. ElverEater 18 Oct 2018 19:28 pm said..
Christian Wade to leave wasps for the NFL. Number10 18 Oct 2018 19:48 pm said..
Number10 18 Oct 2018 19:49 pm said..
Sheddy Mcshedface 18 Oct 2018 20:05 pm said..
And they have signed Fekitoa. Last edited by Sheddy Mcshedface on 18 Oct 2018 20:13 pm, edited 1 time in total.